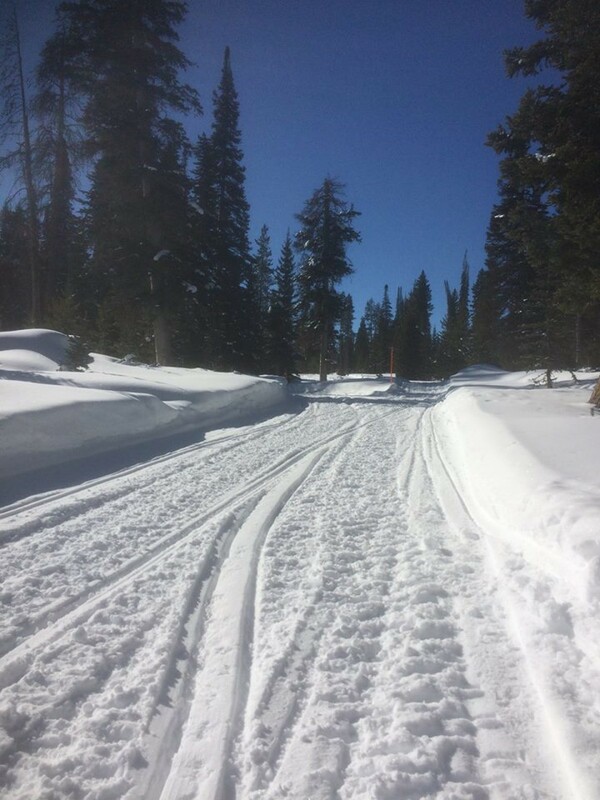 A 28 mile winter run, bike or ski on groomed trails of the upper Green River in the Wind River front country. The inaugural event will be a 28 mile race with the addition of a 100 mile course (permit pending) in 2019. Racers should be experienced in winter wilderness travel.